I made a little free gift for you recently. Actually I wanted it post already a time ago but somehow it was in my draft folder and I just found it. 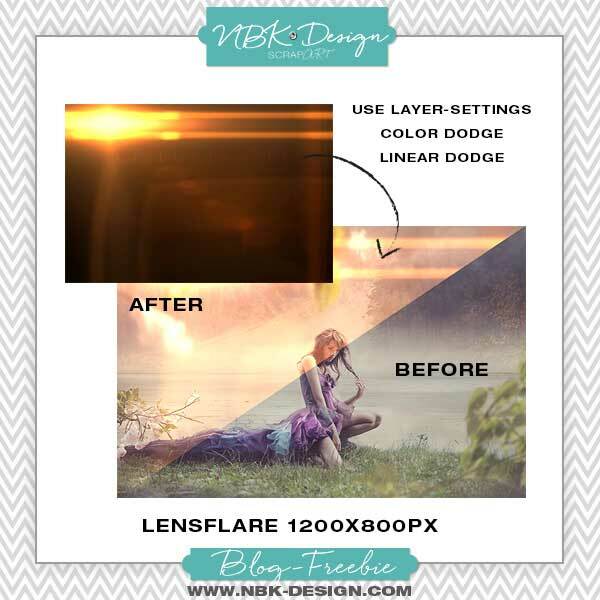 I love to use Lensflares for my images. You can give a Photo a extra glance. It get’s with a lensflare a total different feeling. If you see this little cute hedgehog. In the image you can see some slight hues of purple. 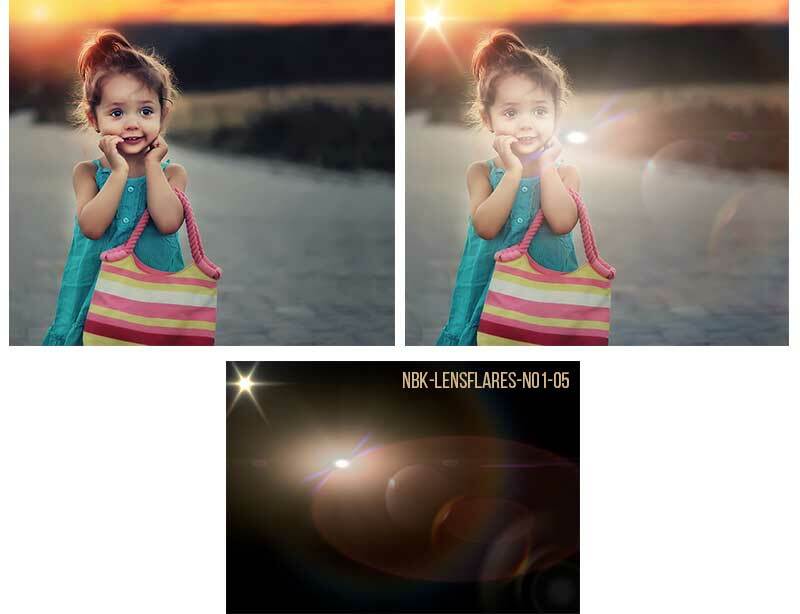 Thats why I have chosen a Lensflare with a purple color in it. another example is the next one. I use the Lensflare here to make the sunlight brighter and give the image a extra effect. 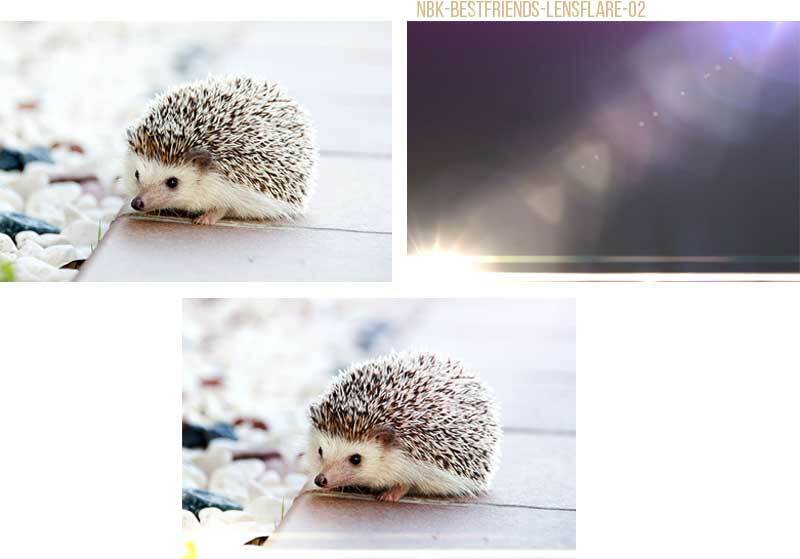 If you love to play with lensflares here is a little freebie for you.